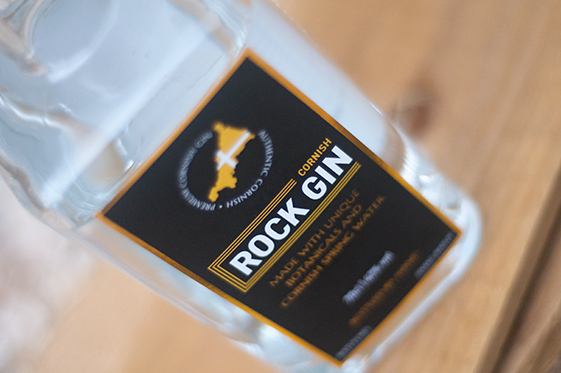 Rock gin is the result of our quest to uncover the true Spirit of Cornwall developed in our minds from many hours relaxing on Rock beach. 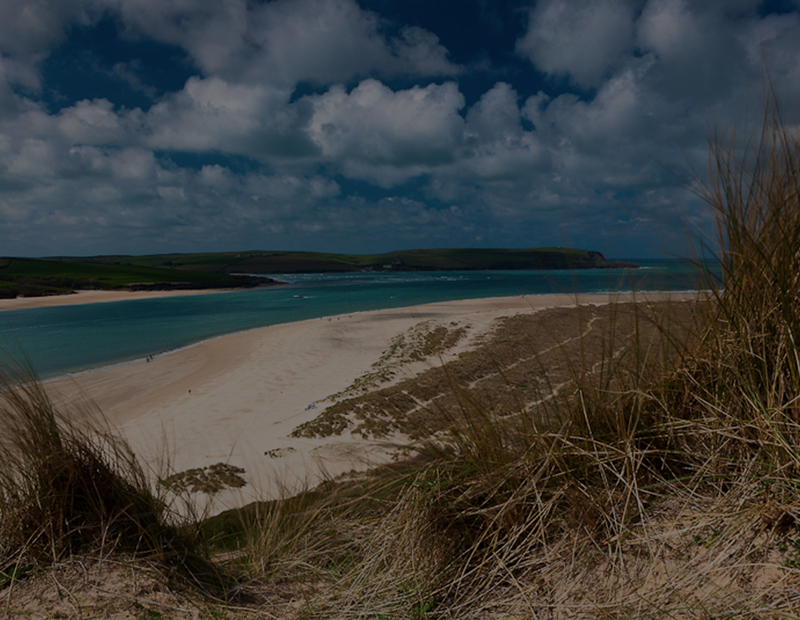 Our gin is distilled by hand in small batches using pure spring water from our own deep water source combined with fragrant botanicals and fresh citrus fruits. At the heart of our craft gin is a team of artisans who meticulously test each and every batch before hand bottling, stamping and inspecting before being released for sale. We received a Grant from the BIG2 Project funded from the ERDF as part of the European Structural and Investment Funds Growth Programme 2014-2020 which partly funded a new bottling filling machine , a bench corker, capsule spinning machine and labelling machine which we commissioned in Dec 2018. The machine has produced over 5,000 items which will enable us to employ 2 new part time members of staff and break into new national and European markets.